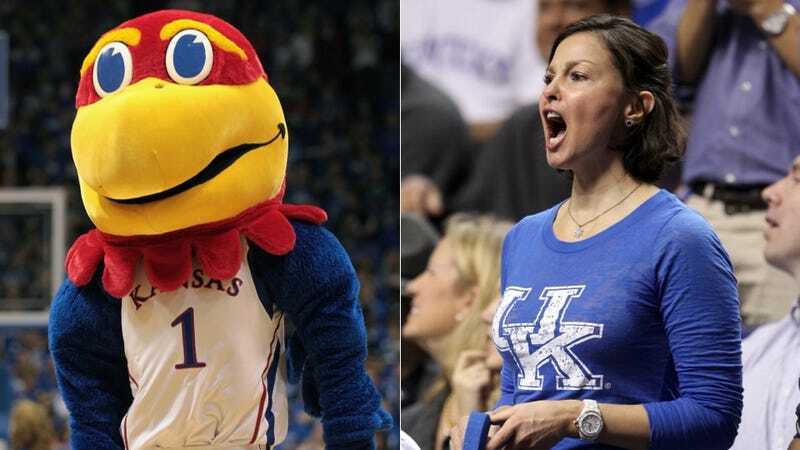 Basketball tips off at 9:23 p.m., Kansas-Kentucky, "One Shining Moment," on CBS, all that. Bill Self and John Calipari, Anthony Davis and Thomas Robinson, Tyshawn Taylor and Darius Miller, Jeff Withey and Kyle Wiltjer. Talk about it all down here.